Durango Choral Society will perform at Carnegie Hall in New York City. Practice, practice, practice goes the old Carnegie Hall joke about how to get to New York’s premiere concert venue. The Durango Choral Society has taken that advice to heart. 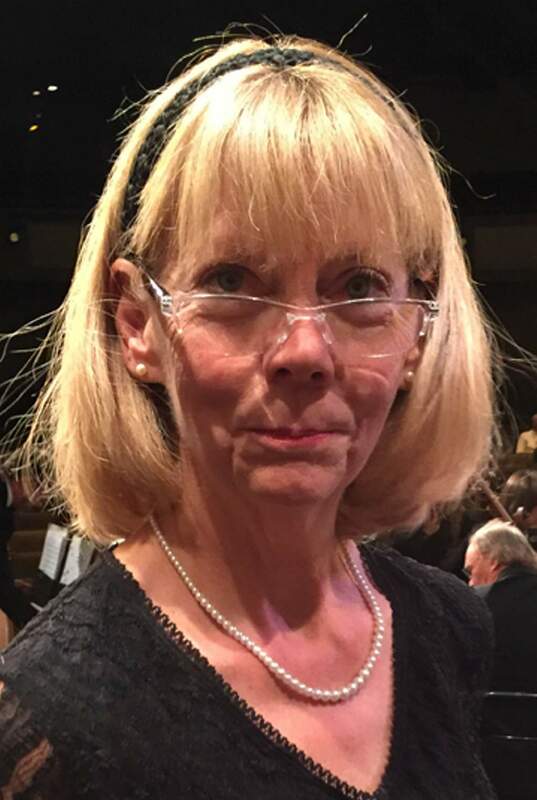 Under the spirited direction of Linda Mack Berven, the singers have been practicing for months. The choir will leave for New York City several days before mounting the stage at Carnegie Hall on June 17. It isn’t a first for Mack Berven or the Choral Society. They have performed in New York several times. Mack Berven is one of the country’s choral conductors who is regularly invited by MidAmerica Productions to participate in a series of concerts that promote choral performances around the world. If she’s not conducting, Mack Berven joins her singers. This year, she will conduct three sections of Gabriel Faure’s Requiem in D minor, Op. 48: the Sanctus, Agnus Dei and Libera Me. Area music lovers have a chance to hear what is far more than a dress rehearsal in a full concert the first weekend in June. At 7 p.m. June 1, the Durango Choral Society, Women’s Choir and embedded Durango Chamber Singers will perform at St. Columba Catholic Church. The concert’s centerpiece will be Fauré’s “beautiful and evocative ‘Requiem,’” Mack Berven said. Paul Stanbery’s “Music for Mass” will follow. Soprano Karla Brown will serve as cantor. And to close the concert, the Choral Society and Durango Women’s Choir will perform two sections of John Rutter’s Mass for the children, the Kyrie and the Gloria. The Women’s Choir will sing the part scored for children, Mack Berven said. In New York, a special children’s choir will hold forth. Local soloists for the Rutter are tenor Andreas Tischhauser and mezzo-soprano Drea Pressley. In New York, the organizing company contracts separately for all soloists. 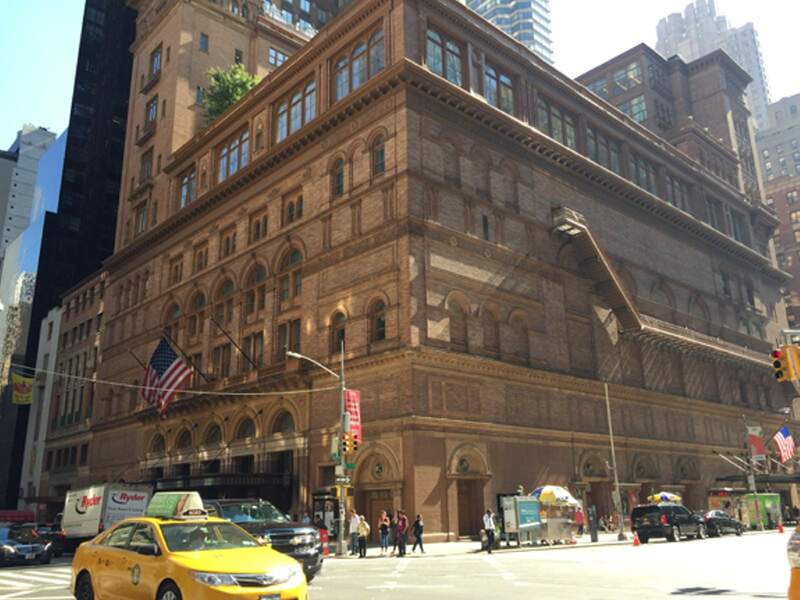 Overall, the Carnegie Hall program is significantly larger. It will begin with works by Haydn, Mozart and Schubert. These will be presented by other choirs and conductors from across the country. Should you want to attend both the Durango and New York City concerts, note that local tickets are $20 for adults, $5 for students and children. The Carnegie Hall tickets are $50, $100 and $150, available at www.carnegiehall.org. In either case, plan ahead. WHAT: “Paradise,” The Durango Choral Society and Durango Women’s Choir, Linda Mack Berven, director, Christi Livingston, accompanist, present works by Gabriel Fauré, John Rutter and Paul Stanbery. WHEN: 7 p.m. June 1. Where: St. Columba Catholic Church, 1830 East Second Ave.
TICKETS: $20 general, $5 students and children, available at the door.